Be. 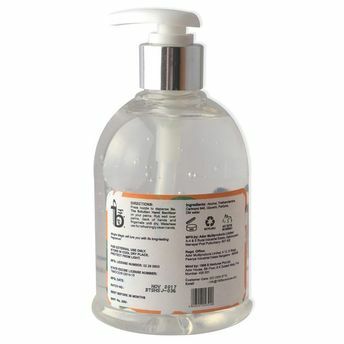 Mogra Magic Hand Sanitizer has an exotic and relaxing scent that helps soothe your mind and body. Its natural ingredient contains essential oils, minerals, and vitamins that are known to have antioxidant and disease preventing benefits. Mogra Magic is sure to lure you with its long-lasting fragrance.